Your payments will not be to UltimaMax on your credit card statements but to a generic business name. As a dietary supplement take one OH Baby! capsule 30 minutes prior to sexual activity with water. 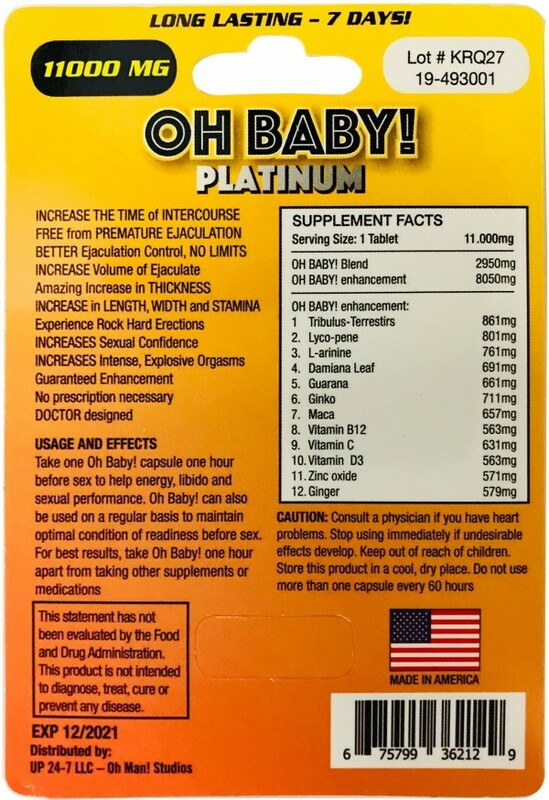 Do not use more than one OH Baby! capsule every 60 hours. 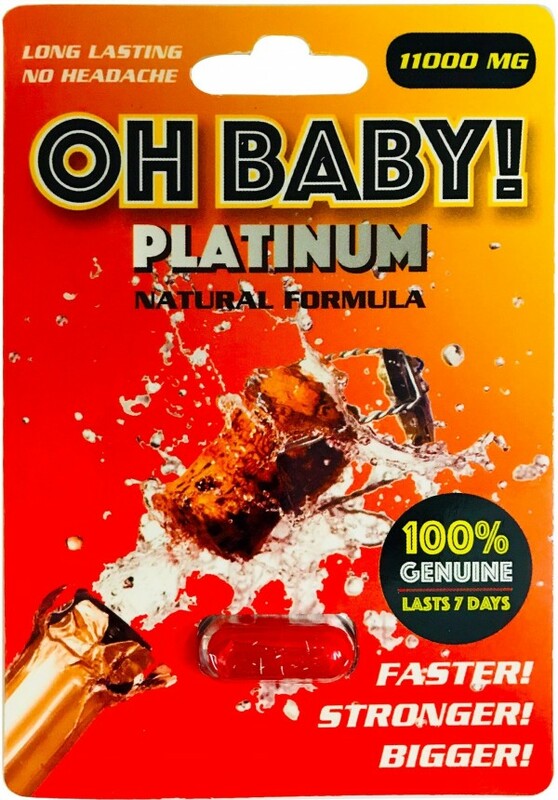 Do not exceed recommended daily intake of OH Baby! Keep OH Baby! out of the reach of children. Do not take OH Baby! 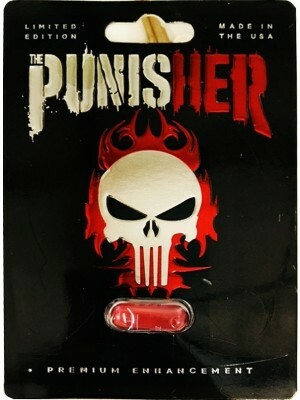 pill with anything that may have nitrate in it. You can return the merchandise if this is not the right product for you. 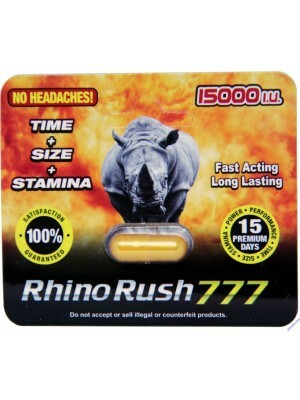 We provide full refund if you have used one pill only. Read more about our https://www.ultimamax.com/terms-and-conditions. The packing won’t say anything about the contents. It will not come from Ultimax dot com but from a generic business name.